You should not panic. There were a lot of cases with different token when there were a temporary stagnation in a growth while it was an airdrop. Then in the time of 2-3 days it stabilizes. We should be studying from history - now it is the time for waiting for the swap and airdrop to end. Really informative but I wanted to ask - why do they suggest MyETHWallet to make transactions? Like superjj said we should wait a bit. Airdrop ends - currency achieves stability and then we can make decisions. My version is that because it is different from other traditional web wallets. It is an open-source wallet, with no third-party servers, where you can write and access smart contracts. Also should be working with MGO great. Will everything be good if I am using Coinomi wallet? Coinomi and MobileGo are working together so there should not be a problem. Since I watched the video I'm interested in this too. I read their tlg chat and it seems people are not having troubles with their integration. Some arbitrage? How is there potential for arbitrage gains if you purchase before the swap? 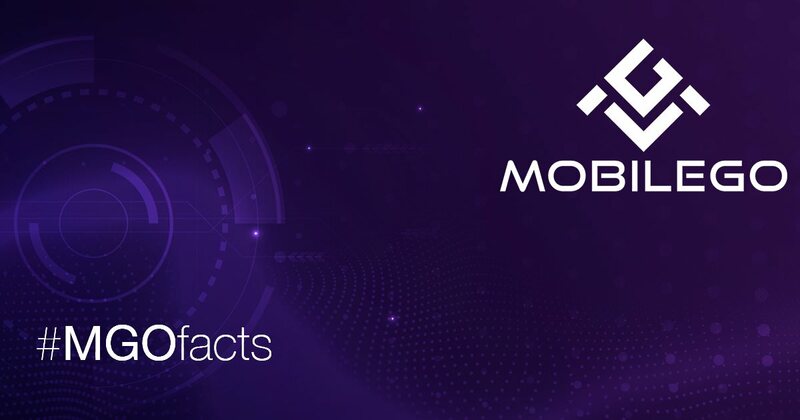 MobileGO provides 100% security for all the network transaction. All operations are based on secured smart contracts. Owners of MGO tokens can also play and pay in over 500 supported games and pay for all services supported by Xsolla — MGO is the first altcoin on Xsolla platform! I like the way they write their twitter - there are a lot of interesting columns. As you all know too well, no one could have imagined 18 months ago what difficulties our project (among other projects) would have experience when listing wMGO tokens on exchanges. As a consequence, token holders who’d chosen wMGO lost their ability to dispose of their tokens as they pleased. Although it was not the original intention, we made a decision to develop a swap platform. We value each and every customer who has joined our project right from the start and trusts us and our work, so it was only fair to let you exchange wMGO for eMGO tokens. At this very moment, we are launching a closed test of the new swap platform. Twenty wMGO token holders have already received emails that they’ve been chosen for the test. After rigorously analyzing their feedback and correcting platform’s errors (if there are any), we’ll open it for everyone. All these measures will greatly enhance platform’s safety and your personal experience with it. We hope you’ll appreciate our care about you and stay with us in the run-up to new product releases. Hope the test will be successful! what were the reasons to choose these 20 people? There was a special google form to complete and then a team chosen the most suitable accounts. Yes, it was a form and each candidate should have been meet special criteria.